At Agency, I was very proud to be able to pitch a brand concept for the Marriage Equality campaign. 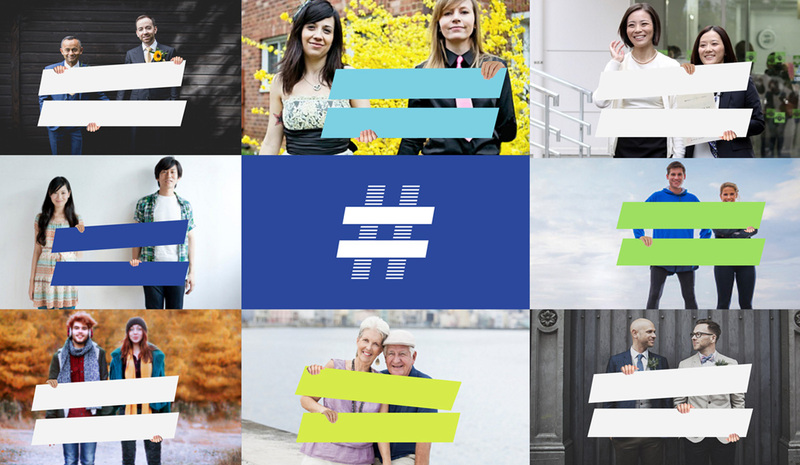 The concept was designed around the simple symbol combining both an ‘equals’ symbol, and a call to action – #yes. 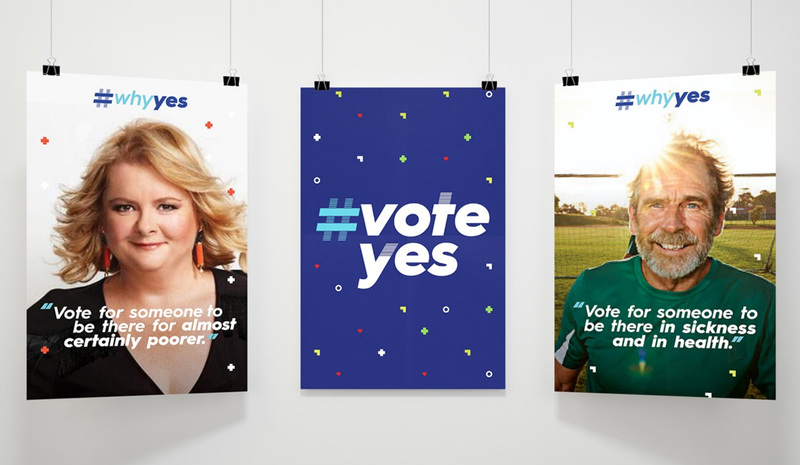 A call to vote #yes in the postal vote, and to say #yes to Marriage Equality in every setting. 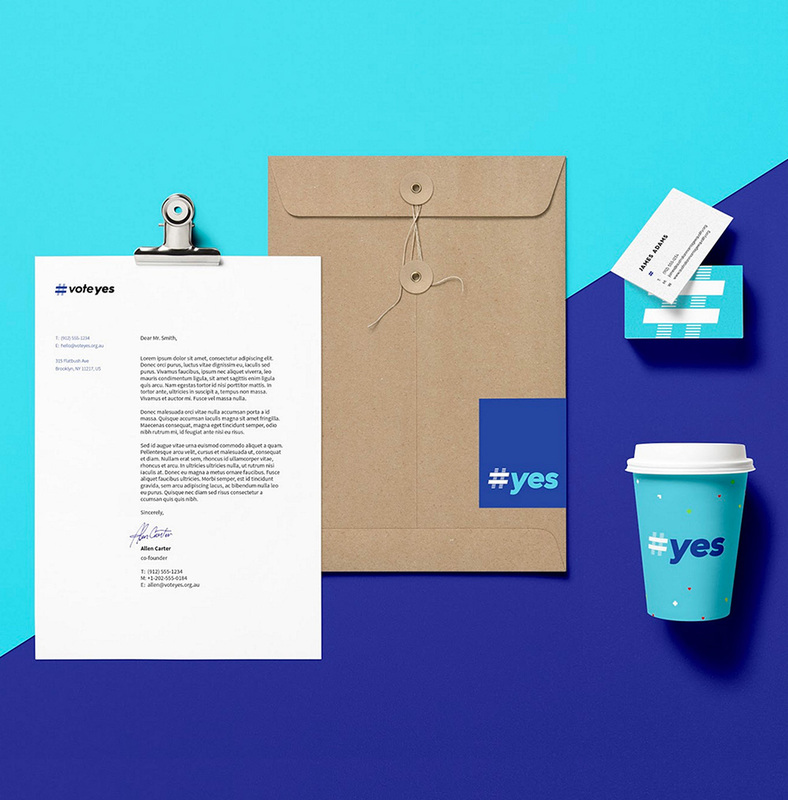 The brand is designed with flexible messaging in mind – as the logo could accomodate variations for relevant actions, becoming #vote yes, or #why yes as the situation demands. 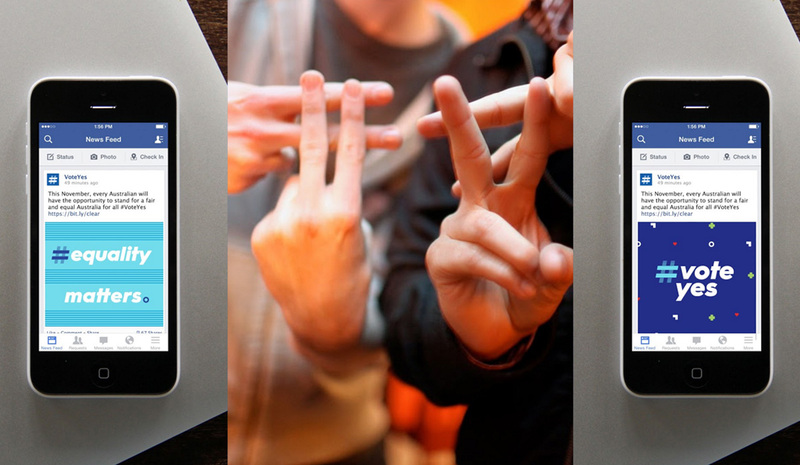 A flexible and equal design to say #yes in every way. The brand voice emphasised empathy and common ground, calling on common experiences to drive home the message that every Australian should be treated equally under the law.